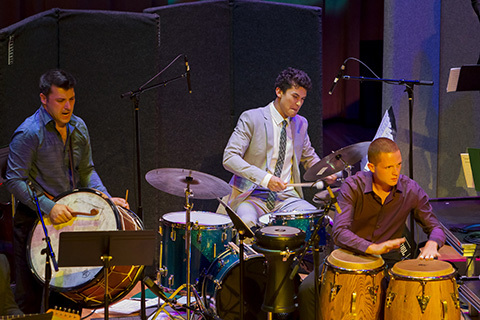 Frost students perform at private and public events throughout the U.S. If you are interested in hiring a Frost student or ensemble, please fill out the Performance Booking Form. If you would like to hire a Frost student for private lessons, please fill out the Private Lesson Form. Please Note: The Frost School of Music accepts no responsibility for the service provided as a result of this request. All arrangements are between the client and the student who responds to the request.